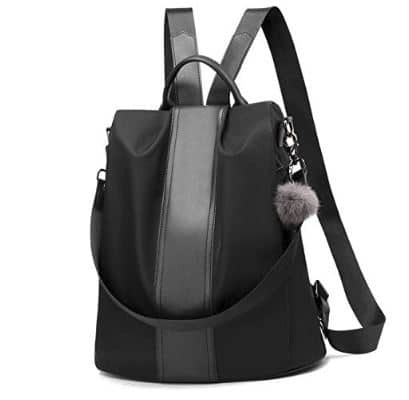 Your search for the perfect backpack for college is over! This is it! 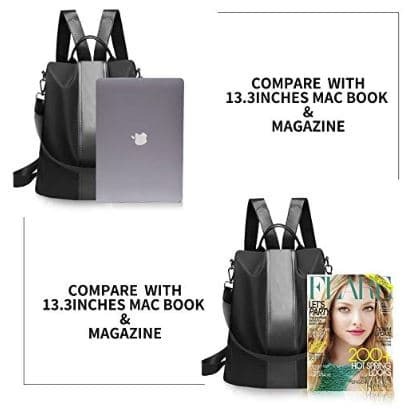 This backpack is lightweight and is big enough to fit a 13.3″ MacBook, a magazine, notebooks and much more. Walking around campus will be a lot easier with this backpack. But this backpack for college is not JUST for college. 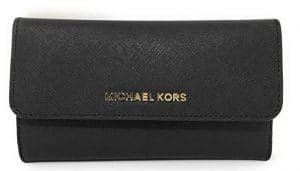 It’s great for work, travel, going to the gym or just a day out. Taking a trip? 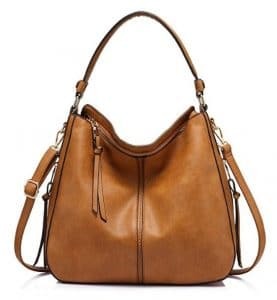 This is a great bag for carry-on as it will fit all your essentials and it’s really lightweight. You shouldn’t have any trouble sliding this backpack under your seat or in an overhead compartment. And with some airlines now charging to use overhead bins, this will fit nicely under your seat and save that fee! Get yours today through this Deal of the Day and Save!